Join YPT on an essential adventure for all country collectors. We visit 9 countries, 5 of the 15 least-visited countries in the world including the third, Tuvalu, and the first, Nauru! 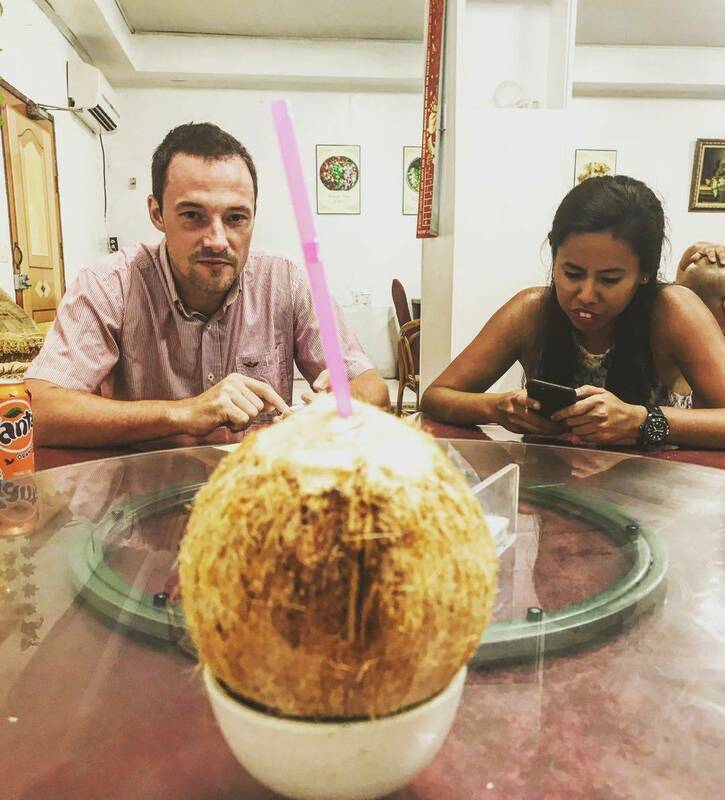 YPT’s Least Visited Countries tour is now in its third year and we’ve established plenty of local contacts with insider knowledge so we can take you to some places you won’t find in any travel guide! 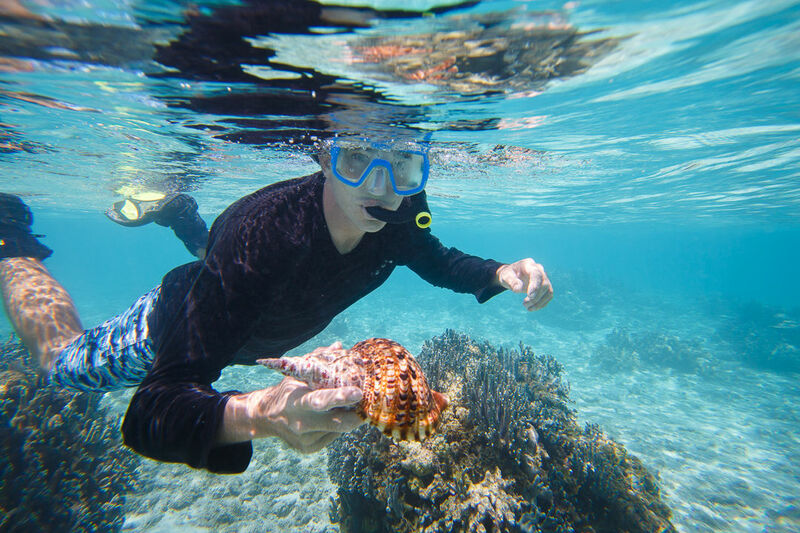 We start our tour in Palau, an independent country in free association with the United States, and explore its World War Two history, island culture and make the most out of some of the best waters the planet has to offer with options to dive, snorkel, kayak and even swim in the infamous Jellyfish Lake! 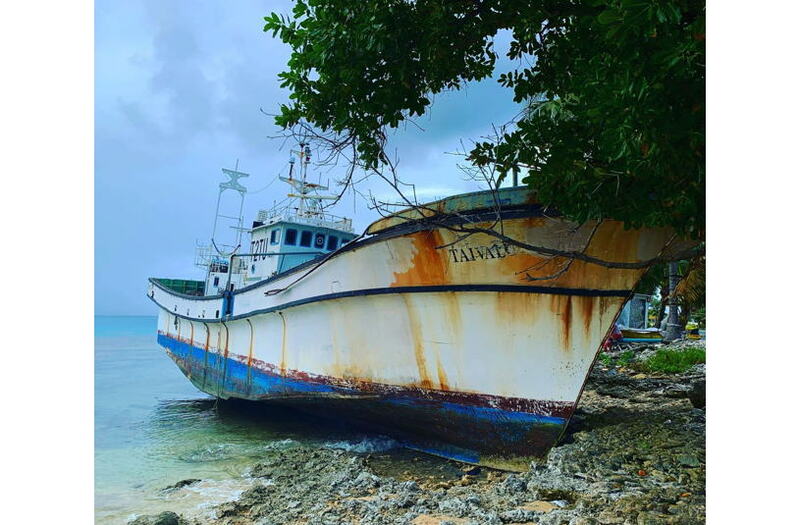 We’ll head on to Pohnpei, the main island of the Federated States of Micronesia for Christmas Day and another country ticked off the list, while we also check out Japanese war remnants and local markets. 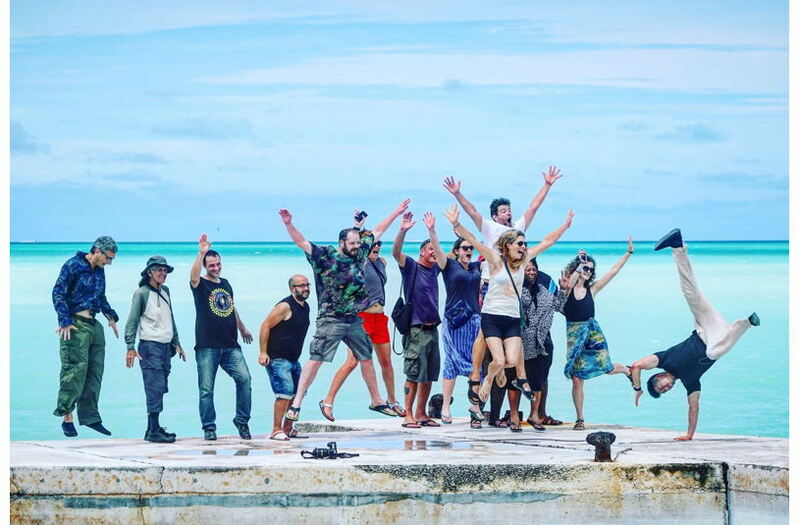 We continue in the Marshall Islands – nominally an independent country but arguably a pseudo-colony of the US – where we check out the capital and visit the beautiful island of Eneko, which was linked to a fraudulent micronation in the 1990s. After that, we head to Nauru where we will spend the next 5 days not only celebrating New Year’s Eve, but exploring every last inch of the third-smallest – and least-visited – country in the world. 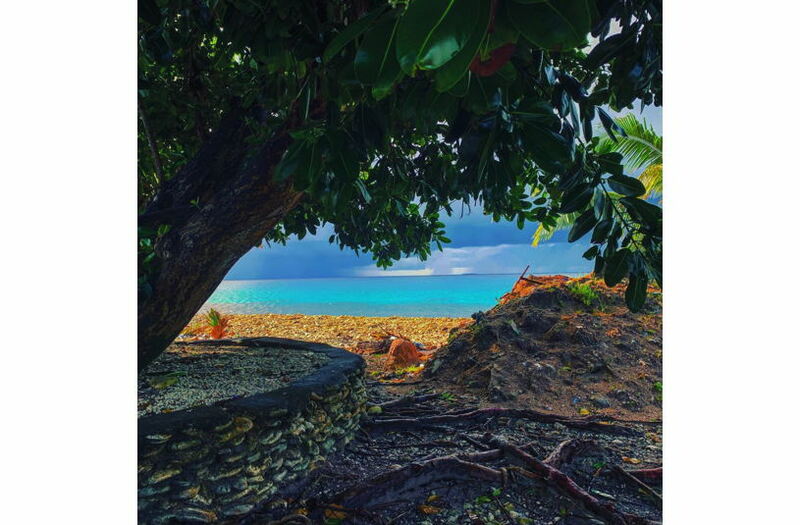 Following this, we’ll have two nights and three days in Kiribati, scene of one of the fiercest battles of World War 2, and check out the shipwrecks, pillboxes and gun turrets. We’ll also sample the local moonshine, made of fermented palm tree sap. 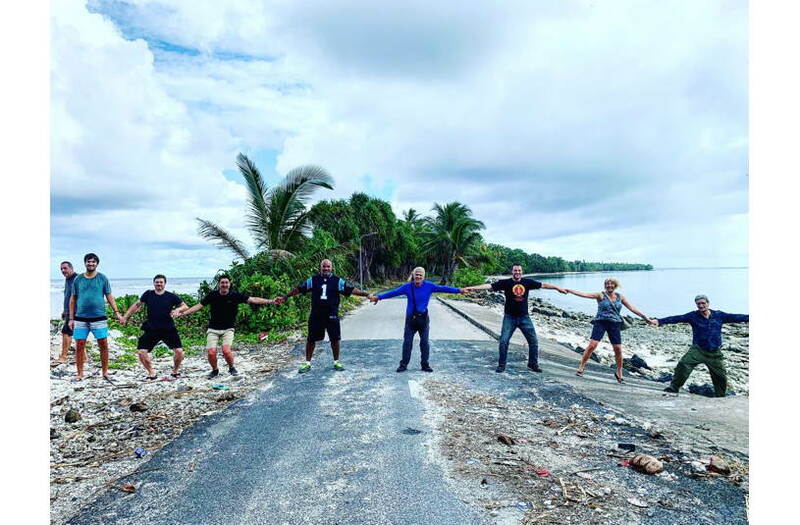 Continuing our trip to the fifteenth least visited country in the world – the Solomon Islands, which lies next to Papua New Guinea but is thankfully much safer. We will then travel to Vanuatu, an archipelago and relatively new country, having been granted independence from the French and British in 1980. 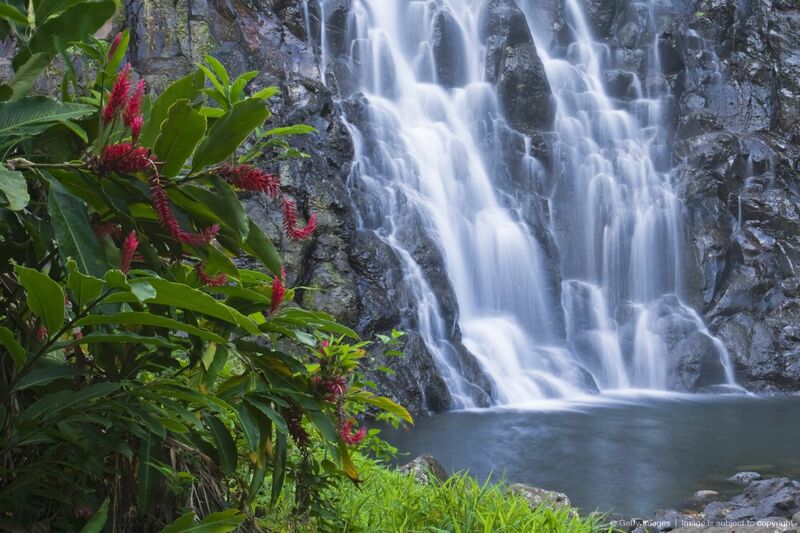 After that it’s Fiji and a stop in its main tourist town, before heading to our main destination – Tuvalu, the third least-visited country in the world. These are some of the hardest-to-reach and most untouched places in the world, with our group tour offering amazing savings as opposed to doing it by yourself! In the afternoon we head out for a once-in-a-lifetime experience: snorkeling at Palau Jellyfish Lake! The jellyfish have evolved away their stingers, having no natural predators around, and make for a phenomenal natural sight! After breakfast we head out on the first of what will be many World War Two trips on our Least Visited Countries tour. 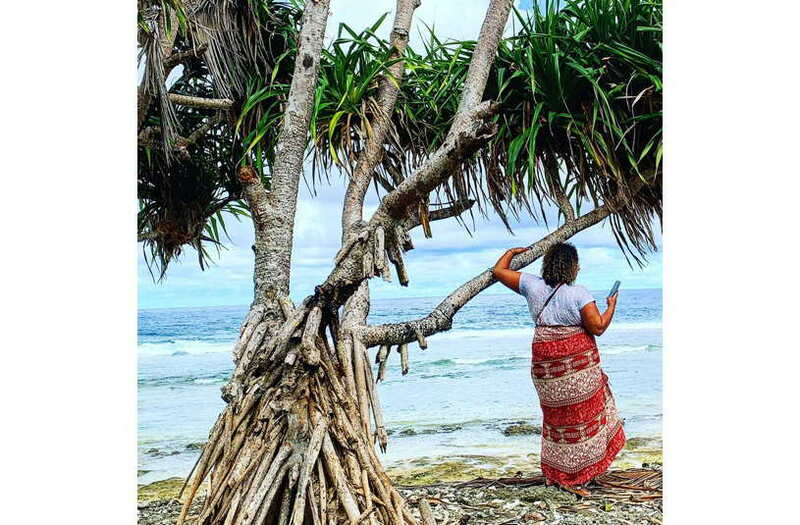 The Pacific Islands were the scene of many battles and the region is often overlooked for this side of its history — by Europeans at least! In the afternoon we’ll be going off with the locals searching for coconut crabs on land, and mud crabs in the mangroves! Then off hunting fruit bats — considered a pest on the island –with BB guns. 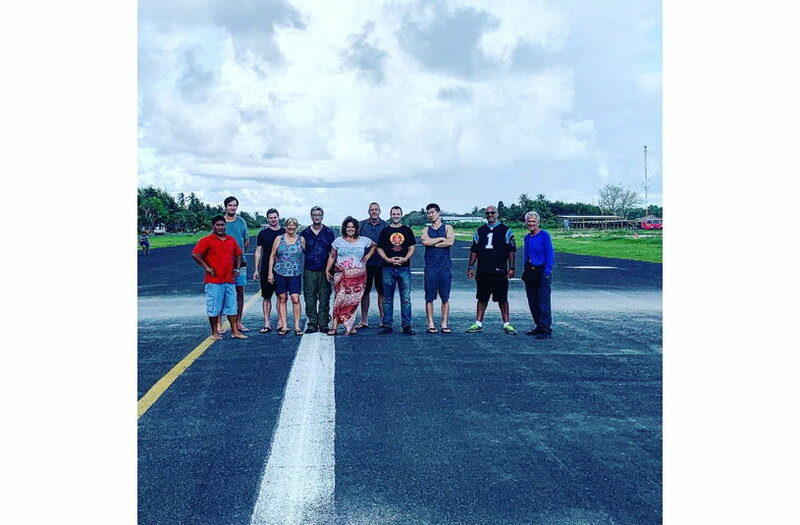 Head to the airport to catch the 03.20 flight from Palau via Guam to Pohnpei, capital of the Federated States of Micronesia, arriving at 13:15. ATTENTION – Since we are changing plane in Guam and Guam is USA territory, we need to go through US Immigration even though we are staying in the airport. 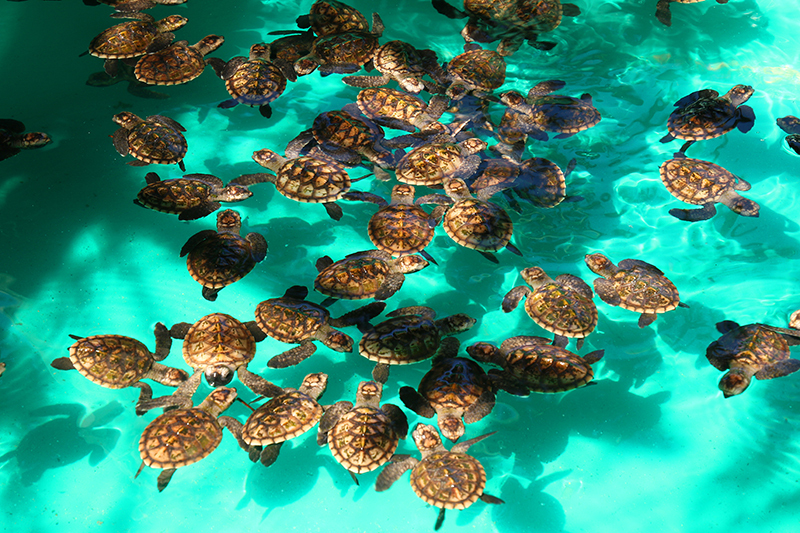 This means that you will need either need a Guam-Commonwealth of the Northern Marianas Visa Waiver (given on arrival to citizens of Australia, New Zealand, UK, Japan, South Korea, Singapore, Hong Kong, Malaysia, Singapore), an ESTA (given online if you are eligible) or a visa-free entry (Canadians and Americans). If you are not eligible for any of those, you will need a visa for the USA (either tourist or transit) to transit in Guam. Then we head out to the waterfront for Christmas dinner at Coco Marina then party the night away with locals and expats alike! At 11 am we go to take our boat for the one hour journey to the paradise of Eneko Island. 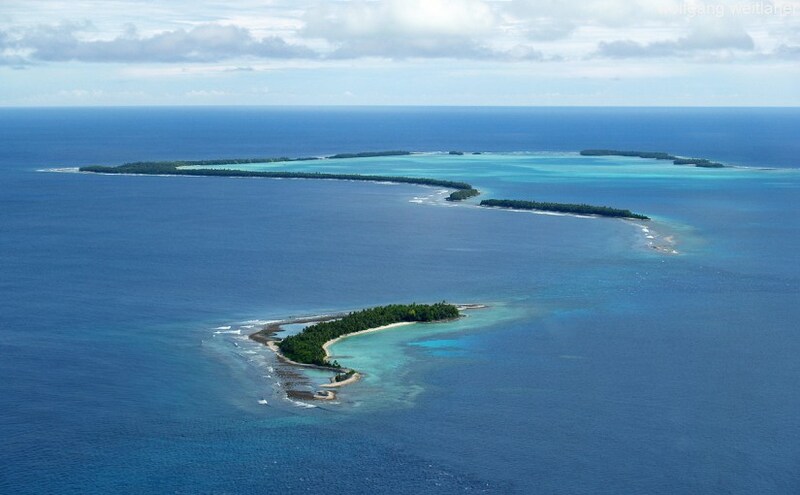 The trip is worth it for the journey itself, with us passing through a number of islands and atolls. Eneko Island itself is famous for being part of a fraudulent 1990s micronation, but taking that aside it is genuinely an island paradise and a great place to spend the day. We now expertly cook our BBQ on the beach using coconut shells as the fuel, giving it a unique taste. Eat to your heart’s content! BYOB. 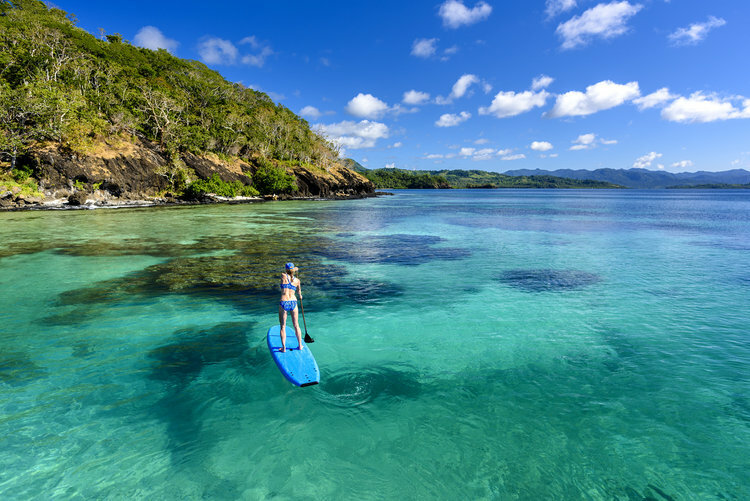 We have lots of options for stuff to do for the rest of the day on the island, with kayaks, a pontoon to jump from, snorkeling, and of course pristine beaches to simply hang out on. If this island was anywhere else in the world it would be packed with people. It’s not packed, but there’s usually some locals hanging out playing volleyball that might let you join in. We head back on our boat at around 6pm, stopping halfway through the journey for you to get perfect sunset shots, weather permitting! We go for dinner in the hotel restaurant, which has some of the best sashimi in the world (in our opinion)! Overnight in the Marshall Islands Resort hotel. Early start to go to Majuro airport for our 3 hour 40 minute flight from the Marshall Islands to country number two, and the world’s least visited nation: the Republic of Nauru, at 9.25am (arriving at 13.05). Met at the airport by our guide for the next 5 days. We check into the Menem Hotel, the main international hotel of Nauru. We have lunch at the international restaurant at the hotel. We head to Anibare Bay, which is where the best beaches are to make the most of this tropical island with swimming and beach time. We go for dinner and drinks at The Bay restaurant, renowned as being the best restaurant in Nauru. This bar is also popular with the expat community, which will give us a chance to learn about what it is like to live in Nauru. 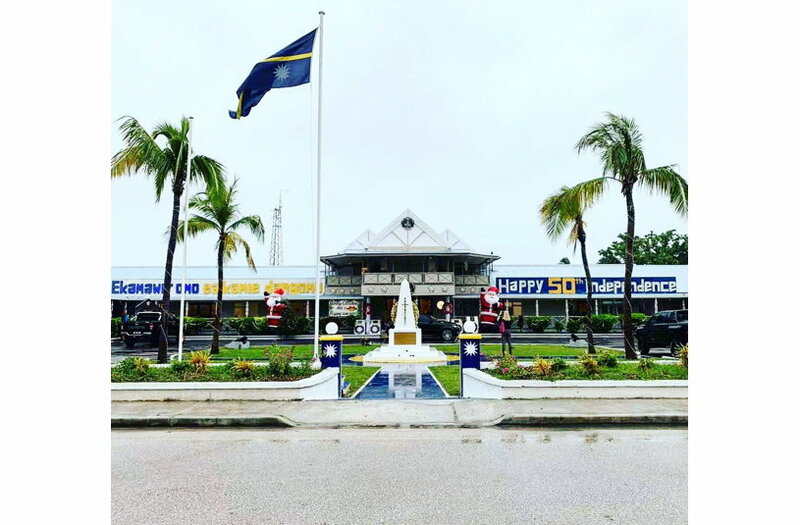 Whilst Nauru is famous for being a country without a capital, it does have a capital village (where the airport is), and we head there to check out the parliament building, high court, and all the other little quirks that make Nauru a country. Lunch at Od’n Aiwo Hotel. 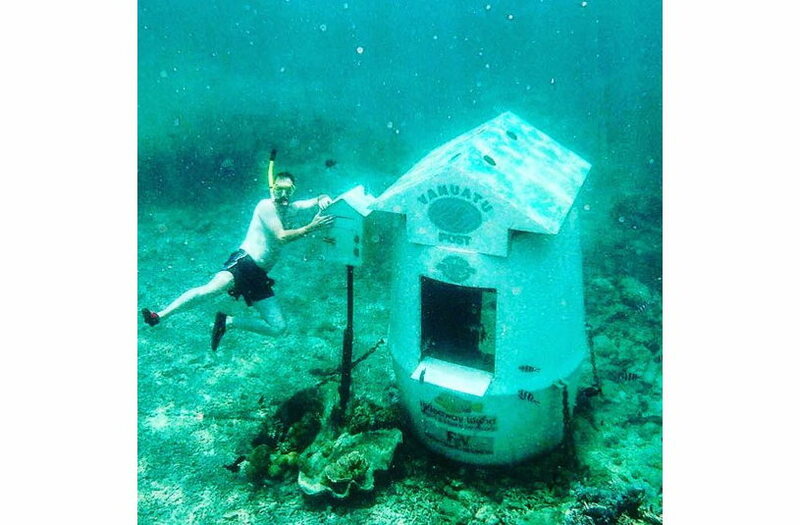 We also know how important it is for people to buy fridge magnets, t-shirts and postcards, so we head the main gift shop and post office to deal with this. During our time in Nauru we’ll meet plenty people who arrived as asylum seekers, who’ll be happy to answer any questions that you might have about how they arrived there, what life is like for them and what hopes and aspirations they have for the future. Get up relatively early and head out after breakfast to explore World War 2 relics In Yaren. Explore the remains of Japanese guns, bunkers and pillboxes left over from the Pacific Theatre of the war, and visit the Japanese prison which was used to lock up any non-compliant locals during the occupation. We head to Island Restaurant, one of the newest and most popular restaurants in Nauru, run by Iranian refugees, that offers great food. NEW YEAR’S EVE – Luckily the best party in town is held right at our own hotel, so we head down for dinner in the hotel and a few drinks in the disco, before heading poolside to join the eclectic mix of refugees, expats and locals to see in a very unique 2020 in style! After our busy New Year’s Eve, we start New Year’s Day in relaxed fashion with a late start, or for early risers a chance to explore the island at your own leisure. Ever walked around a country? Ok, maybe you have, but have you ever done it in one day? 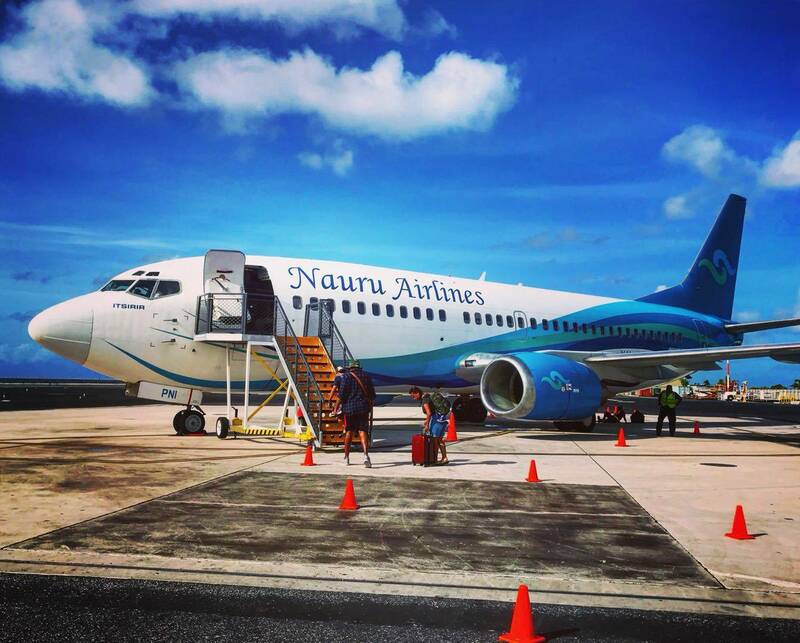 Nauru is the only country in the world where it is genuinely possible to do this in a few hours! It’s about a 5 hour walk at a gentle pace. For those feeling slightly less energetic, we can arrange for scooter rental at an extra charge. Following this, we give the walkers some time to rest, before heading out for Chinese food for lunch. Believe it, or not 8% of people in Nauru are Chinese, and that means great quality food. At night we head to Od’n Aiwo Hotel, for dinner, drinks, pool, and maybe a bet on the pokeys! We’ll have our local guide take us to some of the secret caves around the island, and tell us some of the scary stories about events that took place there in the relatively recent past. We head to the fish and chips restaurant for locally-caught fish and a few beers for lunch. After lunch, we grab our supplies and head on a short hike to the Buada Lagoon: the only fresh water lagoon on the island, a beautiful place surrounded by palm trees, great photo opportunities, and a wonderful place for us to hang out. 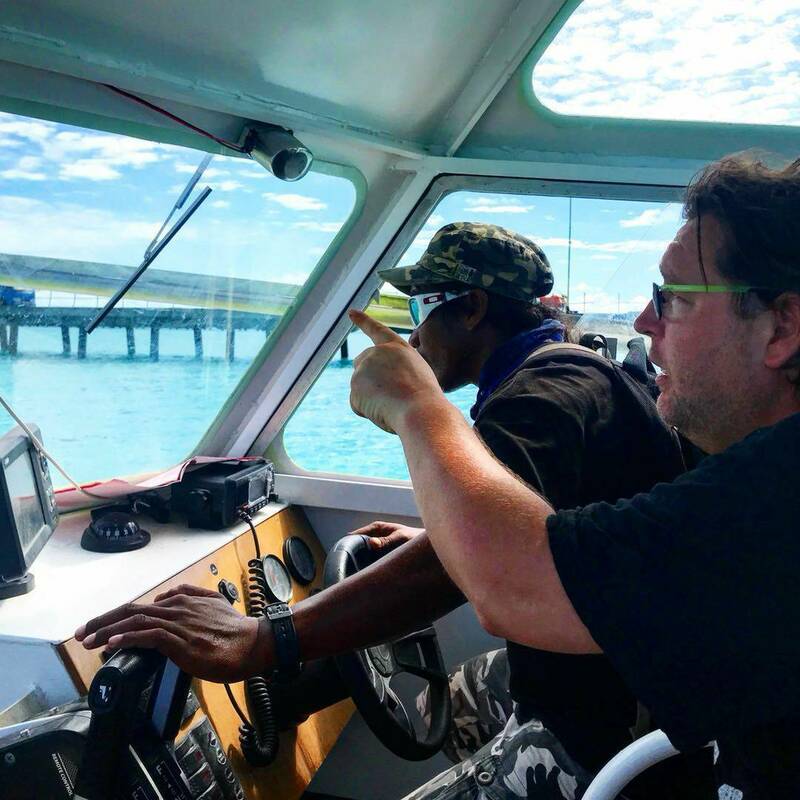 After this, we explore the other side of the nation’s recent past by looking at the detention center at topside, as well as doing some serious urban exploration at the former phosphate ore processing plants of Nauru, and checking out the abandoned industry and shipwrecks at the port. Sunset drinks at the local Jules bar. Up early for the 5.15am one-hour flight from the world’s least-visited country to the third-least-visited – Kiribati, arriving at 6.30am. Kiribati was formerly the Gilbert and Elise Islands before it gained independence, with Tarawa the capital island chain/city. Get picked up at the airport and transfer directly to Mary’s Motel to freshen up (as well as get some internet). Tarawa was where one of the bloodiest battles of WW2 occurred, so we meet our local guide and head out to explore the island’s WW2 past and see some of the many relics of the war such as coastal defence guns, bunkers, pillboxes, tanks and shipwrecks. If you like WW2 history, Kiribati is heaven. 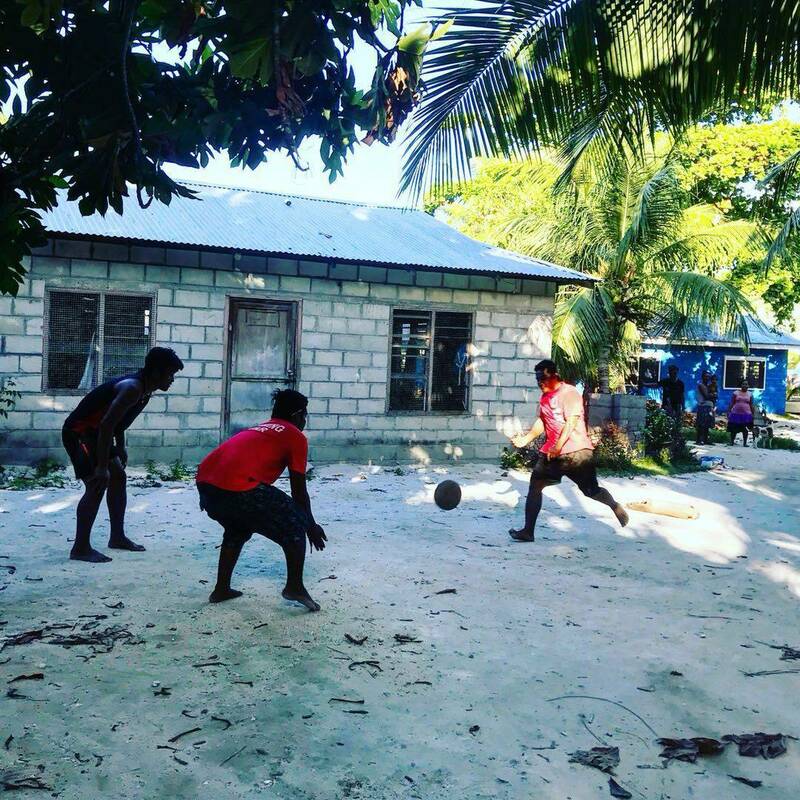 As well as checking out the WW2 stuff we get a chance to explore the villages that make up Tarawa, where we will see real Kiribati life almost unchanged for centuries. So few foreigners come here that you can expect the locals to be very friendly! Dinner at Mary’s Motel followed by drinks at the one and only Fab Ace bar. After an early breakfast, we head off to see the rest of Tarawa, including the Parliament complex. We’ll get out our high-altitude oxygen masks to hike to the highest point on the island, a whopping three metres above sea level. We’ll also explore one of the local villages and meet the children playing in the rockpools made, according to local legend, by giants’ footprints. We’ll take a canoe taxi, local-style, to one of the islands and sip drinks by the beach while our lunch of freshly-caught fish, chicken and vegetables cooked in coconut milk is prepared. Those with strong stomachs can sample karewe – a local moonshine made by fermenting the sap of palm trees. Boat and bus back to Tarawa. Head out for a dinner and few last drinks in one of the cool local bars near our hotel in Tarawa; karaoke optional. Relaxed start for the 11.50am flight to Honiara, the capital city of the world’s 15th least-visited country – the Solomon Islands, arriving at 3pm. Met at the airport and transfer to the Honiara Hotel where we will have a chance to freshen up. 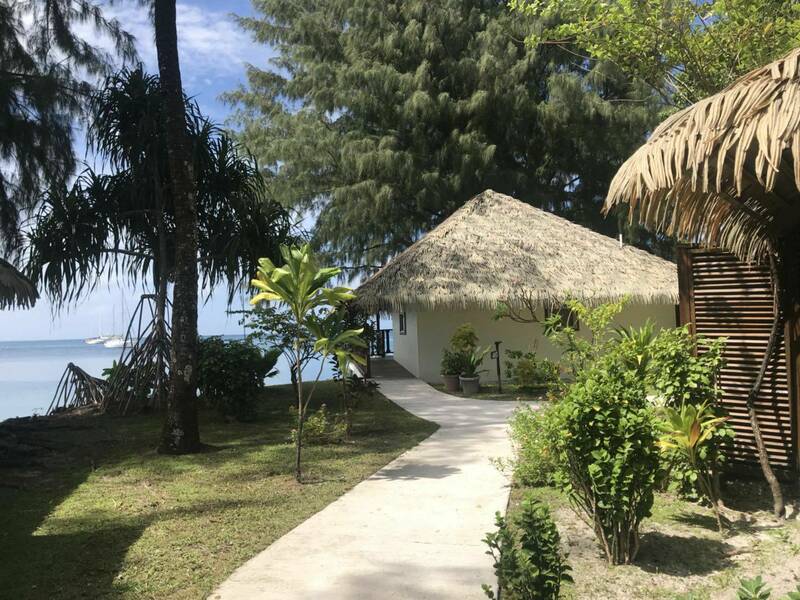 The Honiara Hotel is a local institution – we’ll get the chance to talk to the eccentric owner, Sir Thomas Chan, about his life in politics on the island, as well as his experiences meeting various member of the Royal Family and being invested as a knight by the Queen. 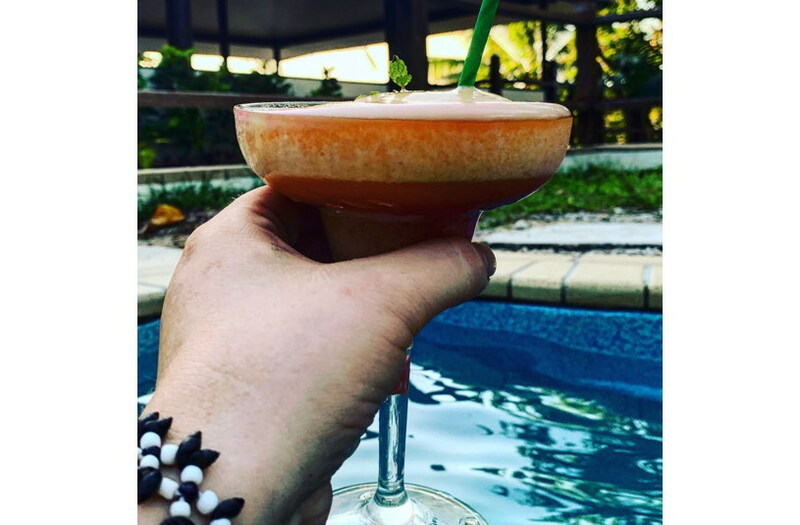 We dine on the generous buffet and finish with drinks by the pool at our hotel. Up early to explore Honiara central market, which is where real Solomon life occurs, and where we will have a chance to buy local souvenirs. Following this, we do a full city tour including all the monuments to WW2, parliament and the national museum. The way to really discover a country is through its street food, so on the journey to the next part of our tour we stop at street-food heaven, where the choices are pretty much chicken or fish served with rice and pumpkin. 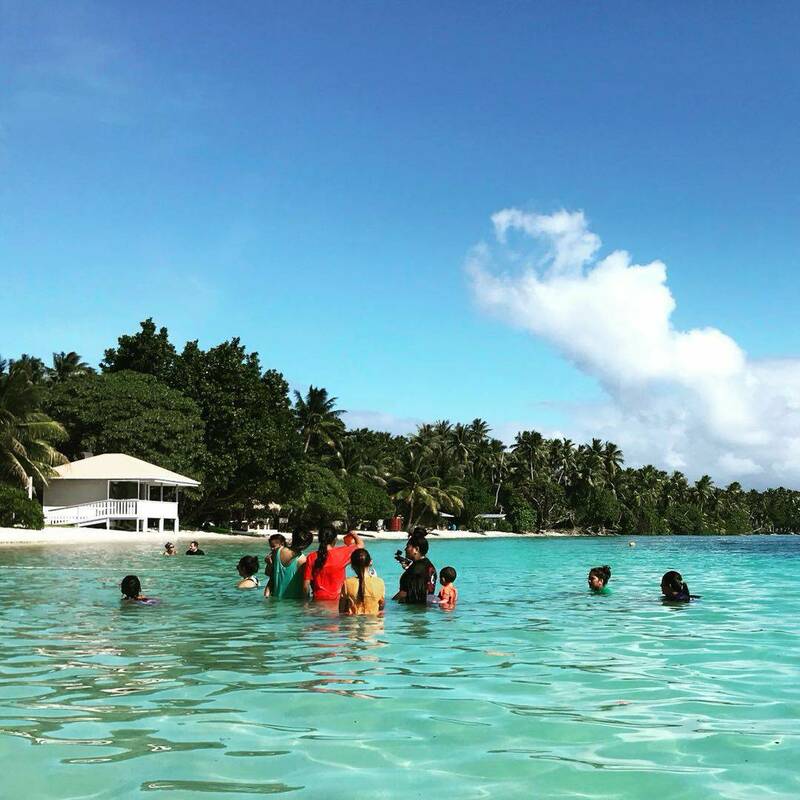 #TRIP HIGHLIGHT# We head to a beach which has a major Japanese WW2 wreck for some wreck snorkelling and underwater photography, as well as great views of the city of Honiara, whilst enjoying the beach. All good things must come to an end, including tours to the least-visited countries in the world, so we enjoy a specially cooked meal for us put on by the Honiara Hotel, a few snaps on the bed that Kate Middleton slept in, goodbye drinks by the pool, and a general end to our Least Visited Countries Tour Group A. Least Visited Countries group B arrive in Vanuatu at 15:05 from the Solomon Islands. When there’s a plane about to land, a loudspeaker gives instructions to any stragglers to clear the runway. We can watch our plane land before boarding our flight back to Fiji, but this time to the capital city – Suva. Go diving, snorkeling or kayaking in the Pacific waters of Palau and swim in Jellyfish Lake! Bring in the new year on the island of Nauru - the world's least visited country! 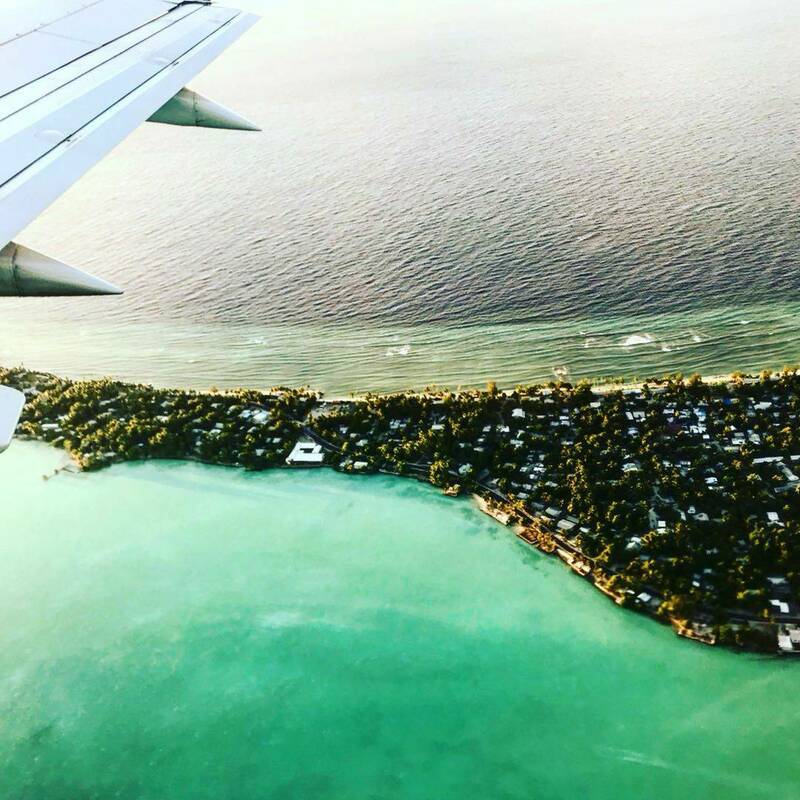 Ride motorbikes over the 3rd least visited country in the world – Tuvalu – including down the main international airport runway!